The Lea Brook Valley in the heart of Dronfield, is a 1 km green corridor located immediately behind the Dronfield Civic Centre. The Lea Brook Valley was founded in 2002 by Norman Crowson and Peter Carr and a small group of volunteers who wanted to make a positive difference to their community. The valley was transformed from an underused area filled with rubbish, to a lovely green space, enjoyed by residents and wildlife alike. Rubbish was removed, a new woodland path built to protect wildflowers, timberwork repaired, bat and bird boxes installed and stream pollution was reduced. In 2015, with A Rocha UK, the scheme appointed intern Maria Klöss to manage the project. She has helped develop relationship between local volunteers, different community groups, Churches Together, the Town Council, the Derbyshire Wildlife Trust. She has also been involved in developing the management plan to guide the work done by all parties concerned. 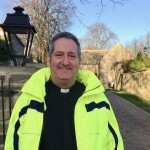 Local Anglican curate Dave Walker became involved in 2016. He has a BSc in Environmental Management and is employed part time for Detectronic who work in partnership with water companies to reduce flooding and prevent pollution. Dave has also been appointed Chair of the Board of Trustees with a brilliant Board and Green Team. 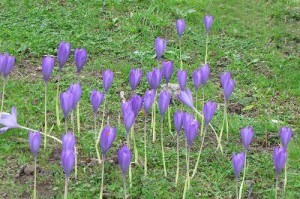 The local volunteer group called the Lea Brook Valley (LBV) Green Team meet every six weeks. 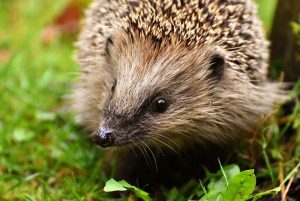 They also, organise local events where other community groups can get involved, take part in conservation training and have regular 'work days'. A range of activities take place varying from litter picks, repairing bird and bat boxes, to maintaining footpaths and stepping stones across the stream. In 2017, the Lea Brook Valley inherited its Charity status. In addition, the Lea Brook Valley successfully received funding from the Yorkshire Water Biodiversity Fund. The money awarded will be spent on improving the site’s balancing ponds, to enhance biodiversity and back a long-term management plan. 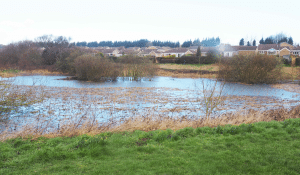 This will benefit the community of Dronfield, nature and conservation while serving its original purpose to develop a sustainable wetland area – reducing the effects of surface water flooding. With such vision and resources, the scheme is being hailed as the flagship for water companies and flood authorities up and down the country. The valley’s Living Waters Project – consisting of wildlife-rich flood meadows – shows how large organisations can engage with local community groups. Wildlife in the valley now includes more than 127 species of wild flowers, at least 85 species of birds (45 of these species nesting), 3 species of dragonflies, 8 species of butterflies and 5 mammal species. The Lea Brook Valley aspires to involve all local schools and organisations; these relationships are currently in development. 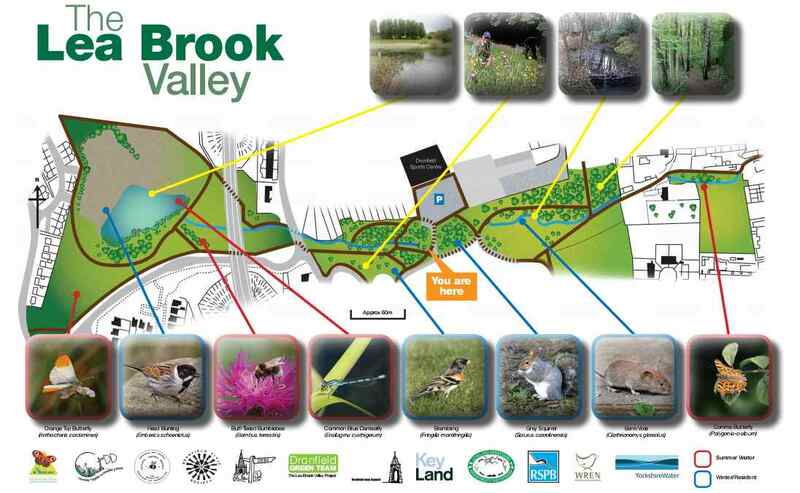 If you would like more information or would like to get involved with the work happening at Lea Brook Valley, please contact via uk@arocha.org or leabrook.valley@btinternet.com. Lea Brook Valley map board graphic. You're most probably not actually 'here'!